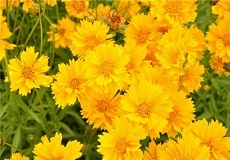 A midwestern icon, Coreopsis is known for growing quickly and easily in just about any situation! 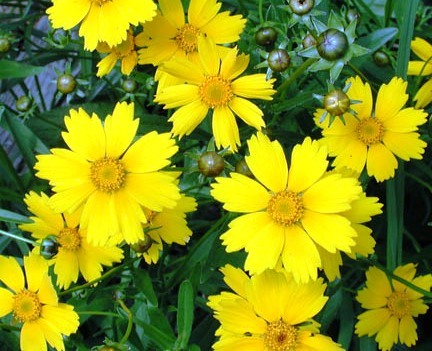 Although most commonly found in the American Plains States, Coreopsis is adaptable and versatile--the perfect addition to any wildflower meadow! 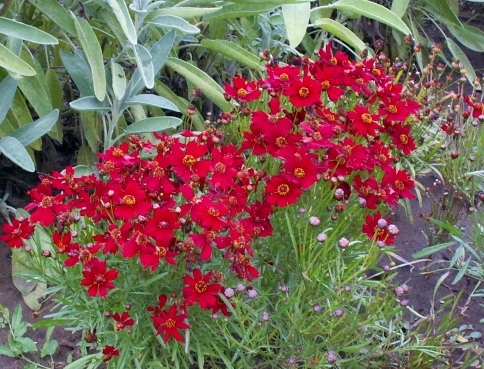 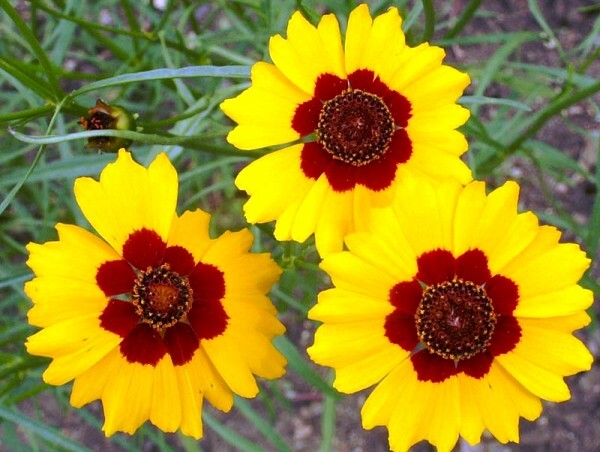 Here we offer several varieties of Heirloom Coreopsis Seeds for your gardening pleasure!